Rhonda's been overworked, and she's lost her job as a prestigious art restorer. Help her rebuild her career and her confidence by working her way back to the top. Fortunately for Rhonda, an ancient, mysterious puzzle game has arrived to provide artistic aid. 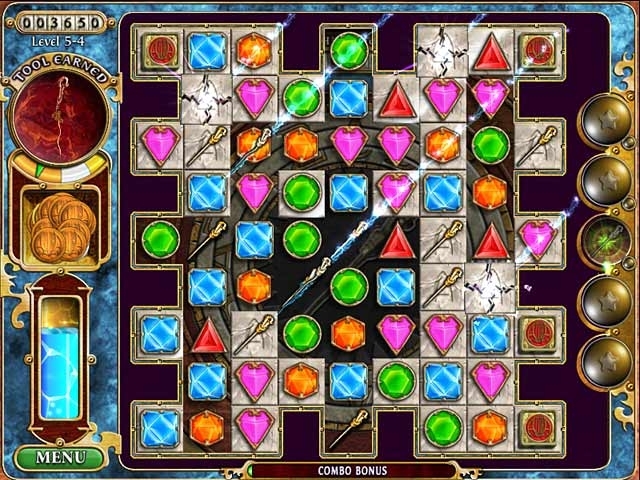 Can Rhonda master Azuba, a magical jewel swapping game, and earn the tools she needs to refurbish beautiful paintings? 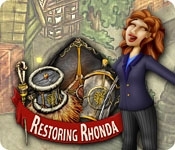 Meet colorful characters and choose from one of two modes in Restoring Rhonda.